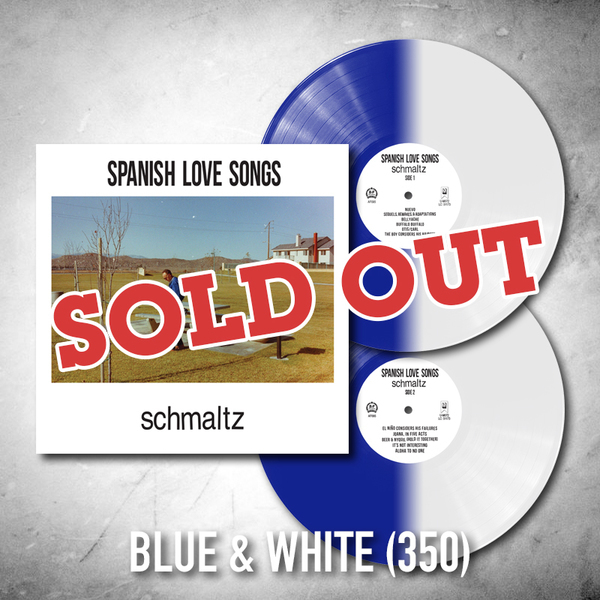 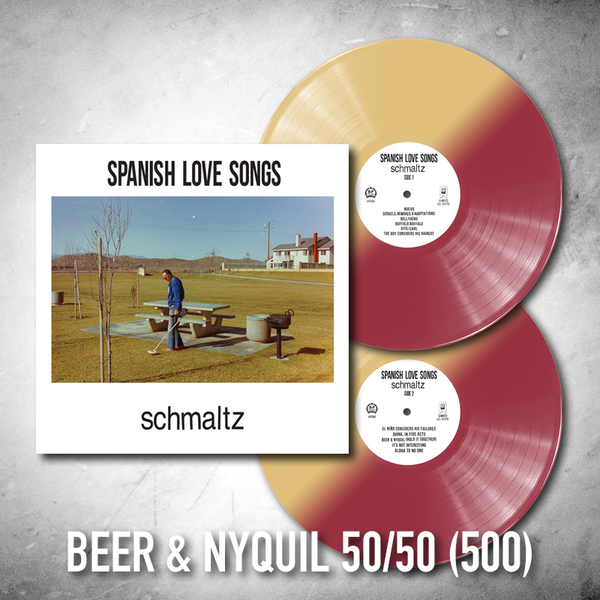 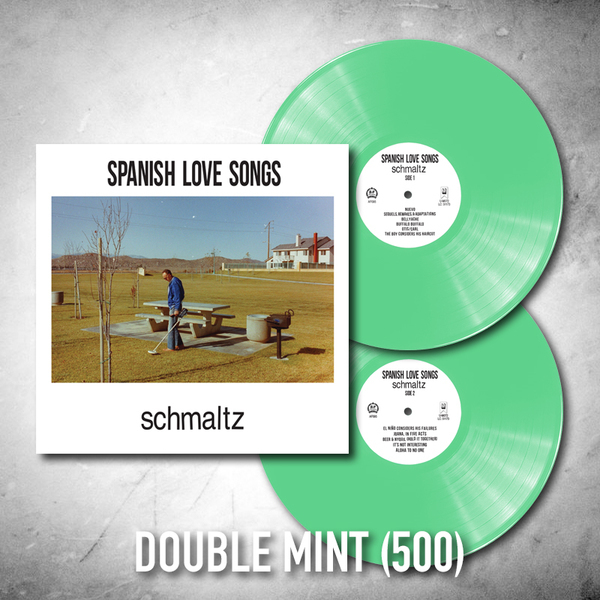 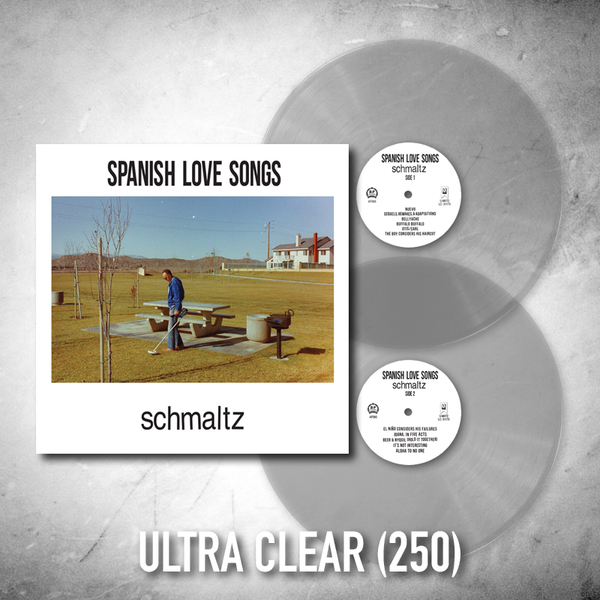 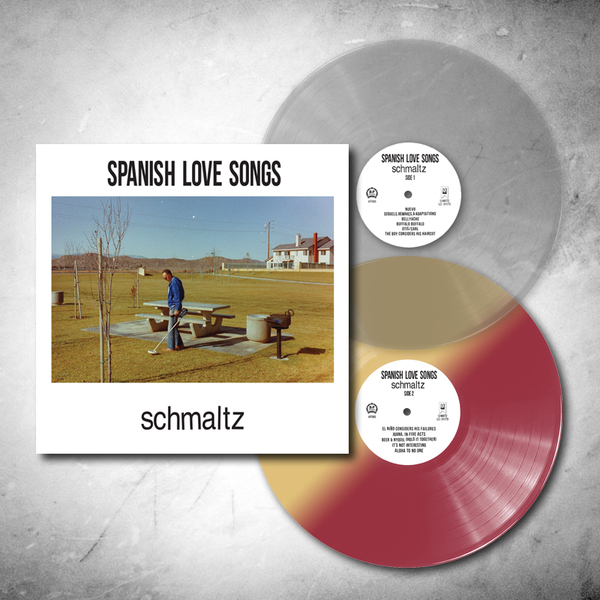 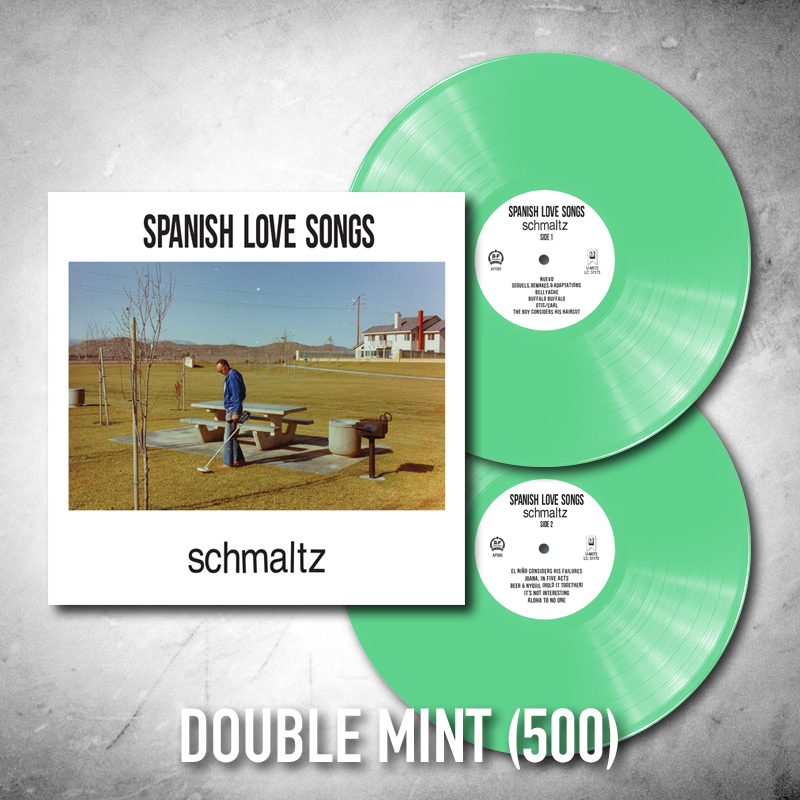 The band has spent the past two years expanding their sound both musically and lyrically, as evidenced by the songs on Schmaltz. 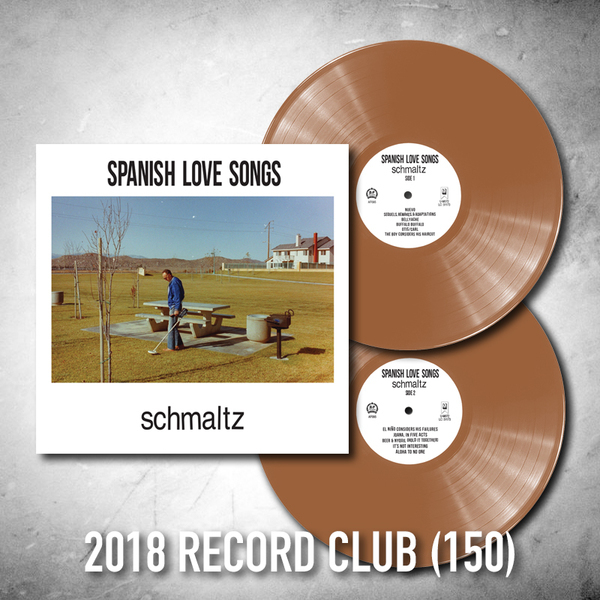 More anthemic than ever, the band confidently tears through these songs in which Slocum turns his attention inward, trying to find positivity and self-acceptance in a world that doesn’t always feel like home. It’s new territory for the band of so-called grouch punks, as they try to grow into the best version of the band (& themselves). They’ll try to enjoy it.